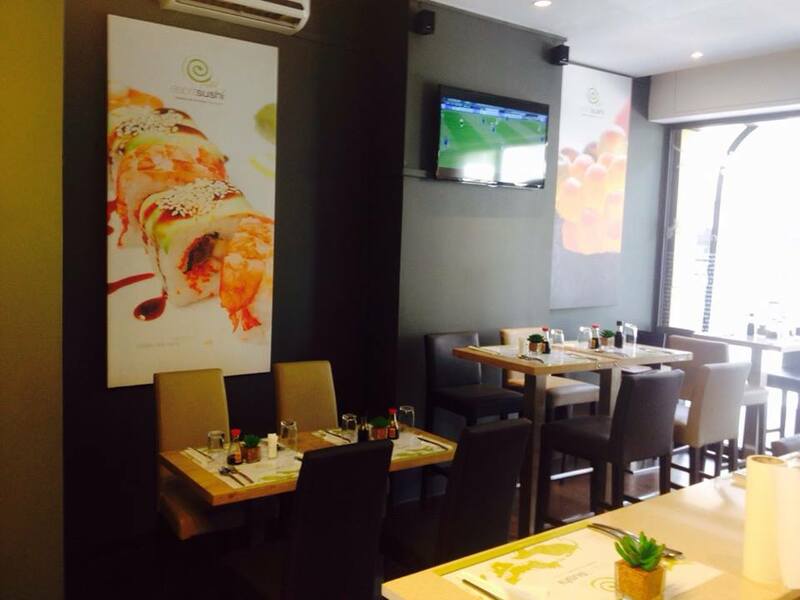 Dakar’s sushi scene is hoping’ these days! 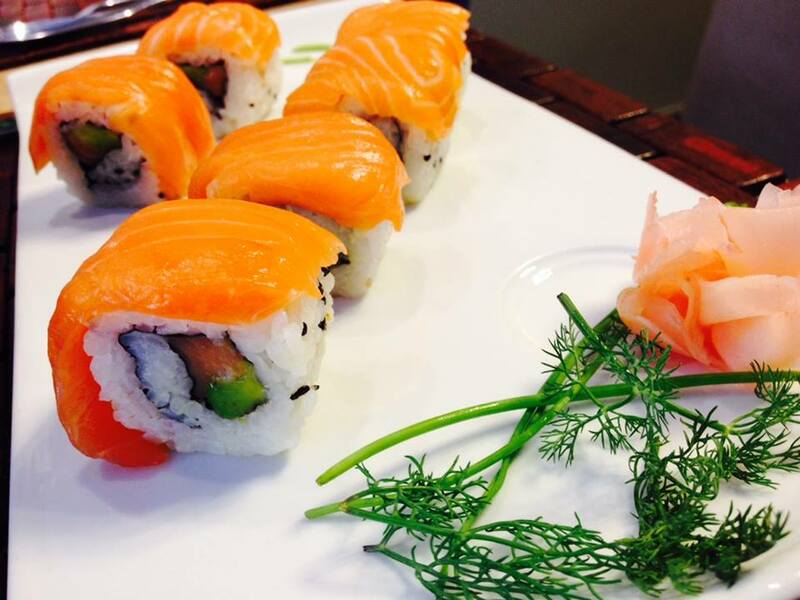 Esprit Sushi opened in February 2014 and quickly became a favorite among my sushi-loving friends. We tested them out recently and I have to say that I am now one of those who has only good things to say about this restaurant run by Mohammed and Yoss. These two childhood friends grew up in Dakar, then studied in France where they developed a taste and appreciation for really good sushi. They decided to come back to their hometown and open a sushi restaurant that prioritized quality ingredients at affordable prices. Their motto is “High quality at a low price,” and for me, they hit the mark perfectly. That and I love that they sign off their messages with “Sushily yours”. 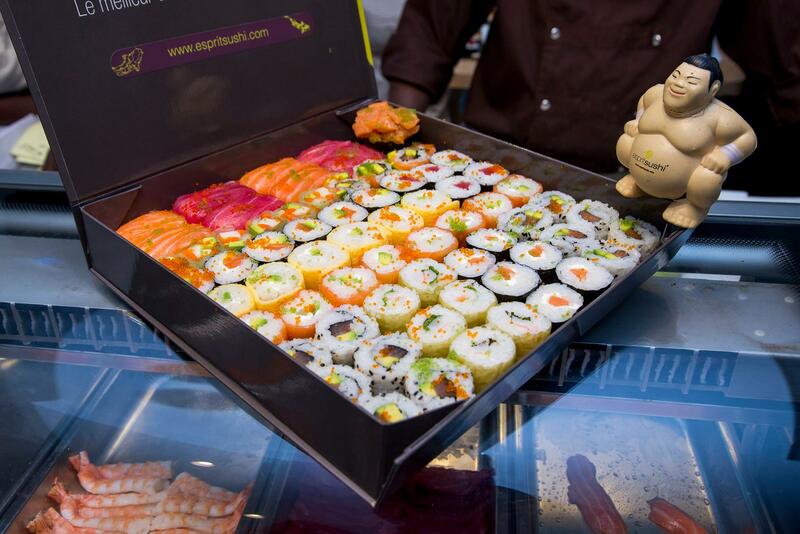 Esprit Sushi delivers all over Dakar and rolls out (haha!) new specialties monthly. Their products meet European regulations for food safety. And coming soon… A drinks menu featuring wines, saké and Japanese beer. As far as catering to the Anglophone expat community, Esprit Sushi is working on an English menu (which you’ll find on Dakar Eats ASAP!) and will be taking orders in English via WhatsApp or Viber. 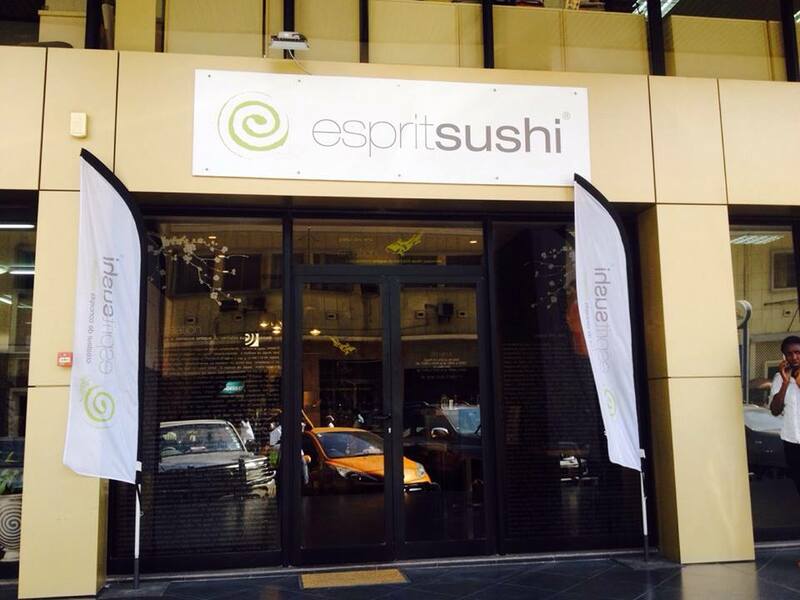 The inevitable question: Which is better, Dakysushi or Esprit Sushi? Oh how I hate answering these. 🙂 The truth is that we really enjoyed both very, very much. However Esprit Sushi has been open longer and is operating smoothly, I would say if you’re looking for delivery or something a bit out-of-the ordinary (foie gras sushi was one of my favorites!) go with Esprit Sushi. 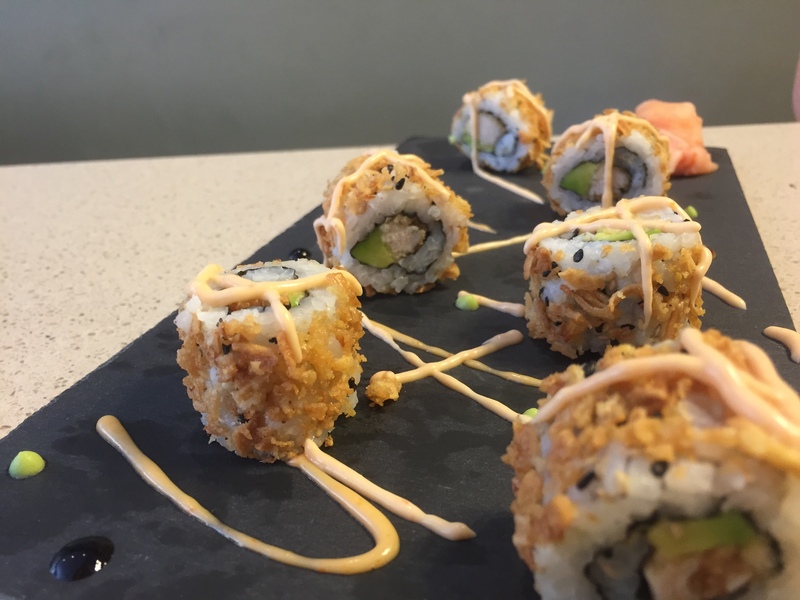 But if you’re looking to go out and have a nice sushi meal that’s maybe a bit more on the authentic side, go to Dakysushi. Either way, bon appétit !